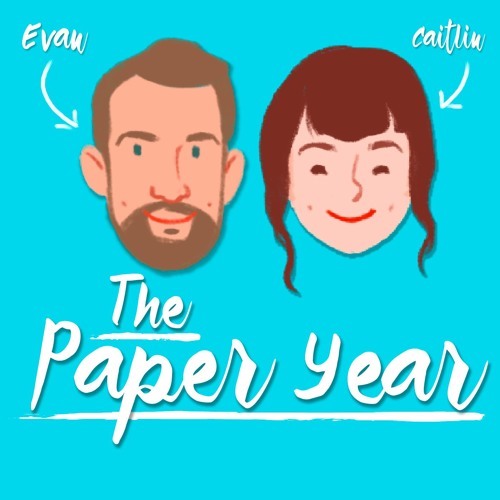 The Paper Year is a podcast about Evan and Caitlin's first year of marriage. They say the first year of marriage is the hardest. We created a podcast to find out!